Yoga and meditation are no longer something practiced mostly by adults and hotels are catching on, according to a recent article in The New York Times. “To help children feel more relaxed and less anxious when they travel, hotels are offering meditation sessions and therapies developed for younger guests,” writes Charu Suri. 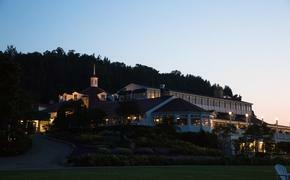 The Resort at Squaw Creek in California has the Kids Chillax Spa. “Sessions include aromatherapy treatments, deep-breathing exercises and stretching techniques ($35),” notes Suri. Jumby Bay in Antigua also has classes for kids. “…Its Fitness Pavilion with an outdoor meditation deck has free meditation classes designed to calm children after a long day of travel and beach activities,” says Suri. 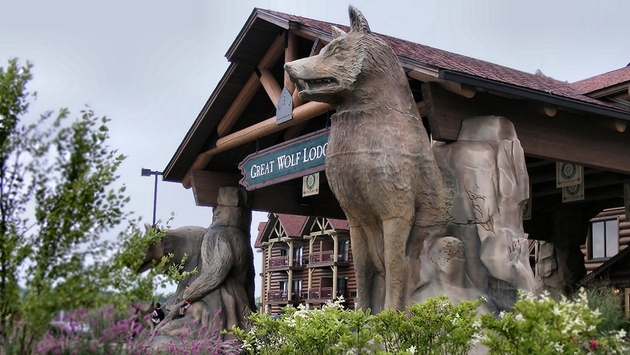 Family-friendly Great Wolf Lodge combines yoga and meditation. “At Great Wolf Lodge resorts around the country, a new “Yoga Tails” program teaches young travelers basic yoga movements and breathing techniques (free to guests; room rates from $140),” Suri points out. For more places where kids can unwind on the road, read on here.